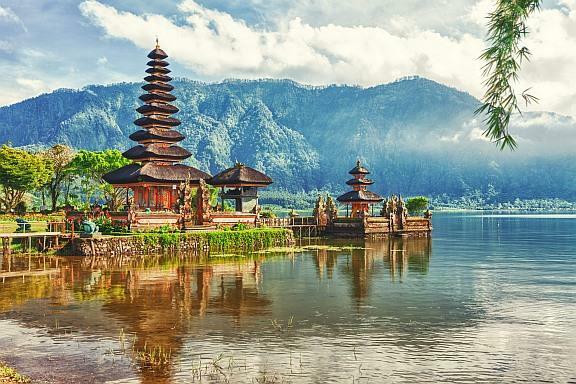 Bali is one of the most popular tourist destinations in the world with thousands of visitors flocking to the country each year. The rapid growth in tourism which Bali has enjoyed over the last five years has positively improved the countries culture and lifestyle by creating a stable and sustainable income. Bali and its surrounding islands are home to over 3 million people, with most of the islands employment being in the hotel and tourism industry. A major reason so many choose Bali holidays is due to the warm tropical climate of 20 to 33 degrees Celsius all year round. This tropical climate is perfect for a huge variety of Balinese flora to thrive, including holy Banyan trees, swaying palm trees, bamboos and flowers. Many holiday makers go to Bali and are surprised by seeing the masses of beautiful flowers used throughout the country. Do not be surprised if you smell the natural aromatic and soothing scents of jasmine, bougainvillea and hibiscus throughout the country. Flowers are used absolutely everywhere. In 2010, Bali was the most popular holiday destination in Asia, voted by Woltif.com. Due to Bali’s popularity with tourists looking for a variety of culture, landscape, cuisine and a warm tropical climate, Bali holidays have been attractive to tourists looking for luxury all inclusive holidays and hotels and those looking to spend a relaxing break soaking in the sunshine whilst sipping on exotic cocktails. 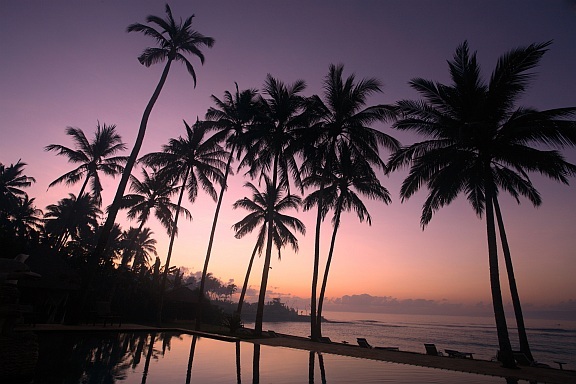 The idea of a Bali honeymoon is also becoming increasingly popular with newly-weds. Seminyak has some of the most magnificent beaches in Bali for those wishing to enjoy a laidback, relaxing break in the sunshine. Ubud is a village cluster which attracts visitors keen to learn about Balinese culture and tradition, while Kuta offers plenty of night life for party animals. 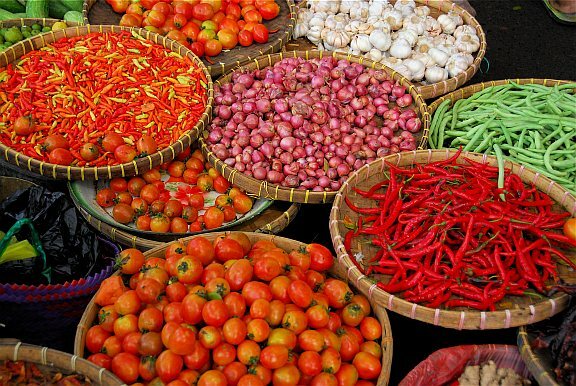 There really is something for everyone in Bali. There is an increasing number of visitors booking Bali holidays from all over the world, flights fly frequently and directly to Bali’s Ngurah Rai International Airport, often known as Denpasar International Airport, located in Southern Bali. It is very easy to fly to the island from locations all over the world. A flight from Jakarta to Bali is 1.5 hours, to Singapore, 3 hours and to Melbourne just 6 hours. One thing is for sure, whether you are looking for holidays to Bali, an exciting tour of the country or your dream honeymoon, this sensational island certainly has a lot to offer. Laura Johnson the author of the “Bali Holidays – Why you should visit Bali” is a travel writer from Hull who visited Bali on a press trip in February 2013.
for such information a lot. I used to be looking for this certain information for a long time.